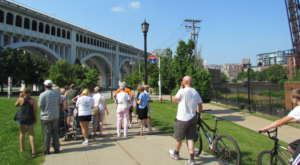 Every year, Events with BeneFitz, LLC puts on a BYOB trolley ride touring Cleveland’s Christmas highlights. 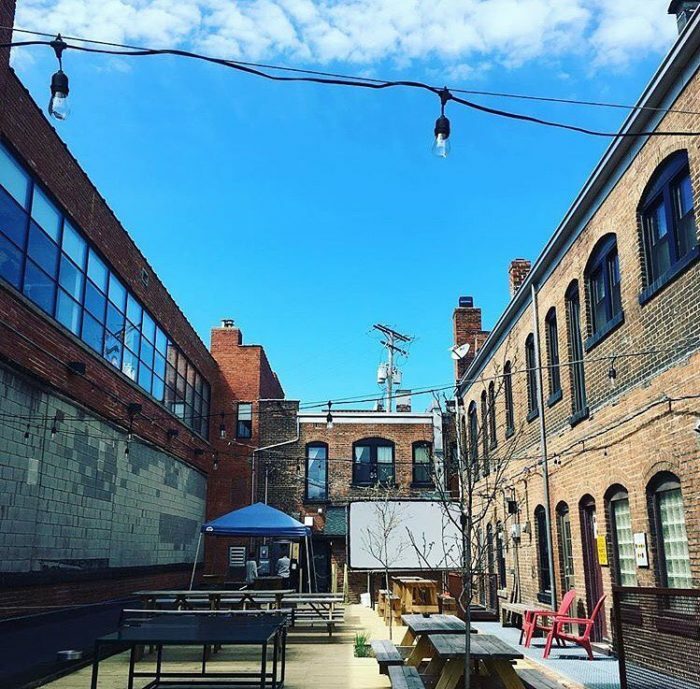 Take it all in while you sip your favorite beer. 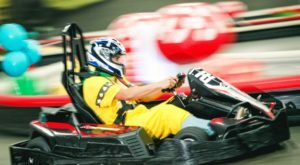 This trip is perfect for anyone who likes a tipple with their festivities: there’s a professional designated driver! 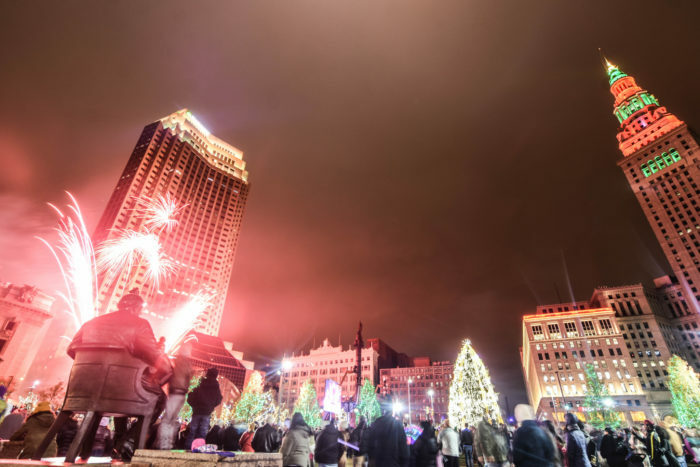 Plus, you can see all the downtown holiday attractions without having to worry about finding a place to park. Please note, the 2016 rides are almost completely sold out as we’re writing this. 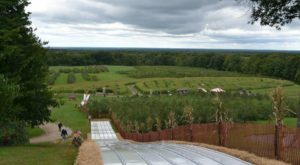 If you can’t snag a ticket this year, this is definitely something worth adding to your holiday bucket list for 2017! 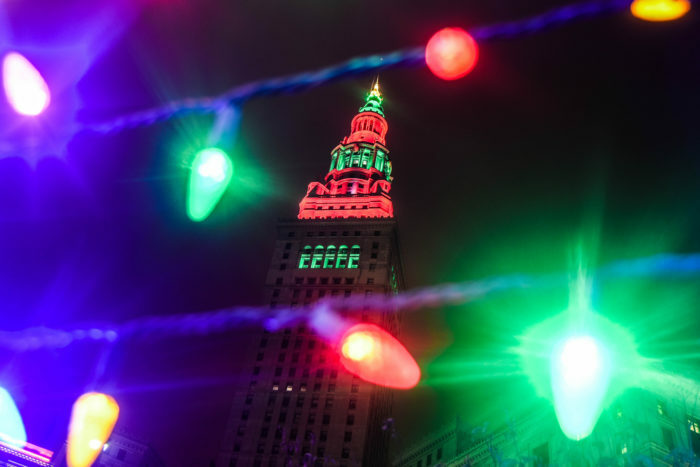 The BYOB Holiday Lights Tour is a Christmas season tour of Cleveland. 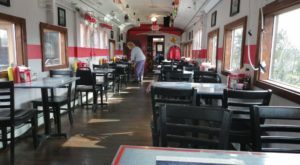 The ride starts at Jukebox in Hingetown, with a chili bar that's included in the ticket price. Yes, that's right, a chili bar! 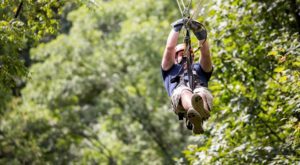 As the name suggests you can bring your own beer, or buy a growler or 6-pack from Jukebox to take on the trolley ride with you. The trolley provides ice, cups, and a cooler. 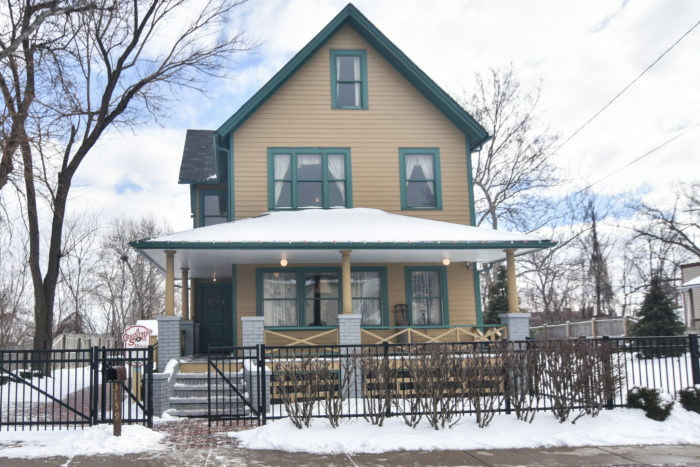 The tour takes you from Hingetown, and passes by the Christmas Story House. There's a photo-op stop here (make sure you leave the booze on the trolley when you hop off). 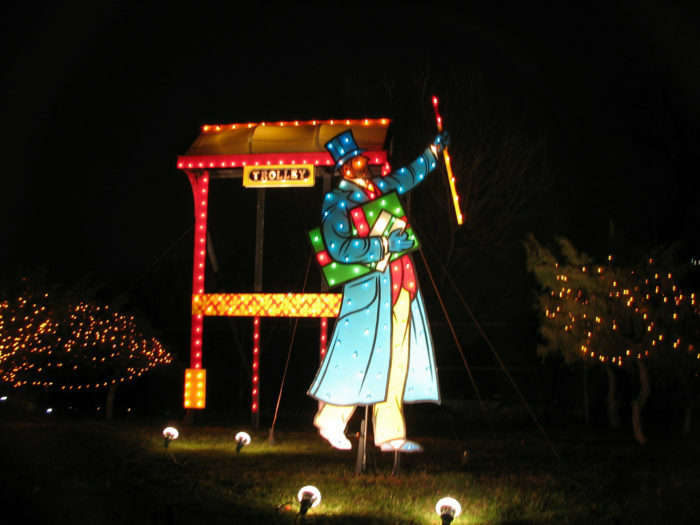 Entry is not included in the trolley ride due to time constraints. 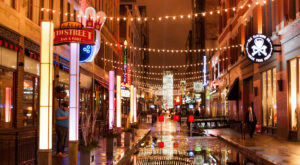 The trolley passes JACK Casino (the former Higbee Building) and stops at Tower City, so you can see the beautiful lights and tree at the brand new Public Square. 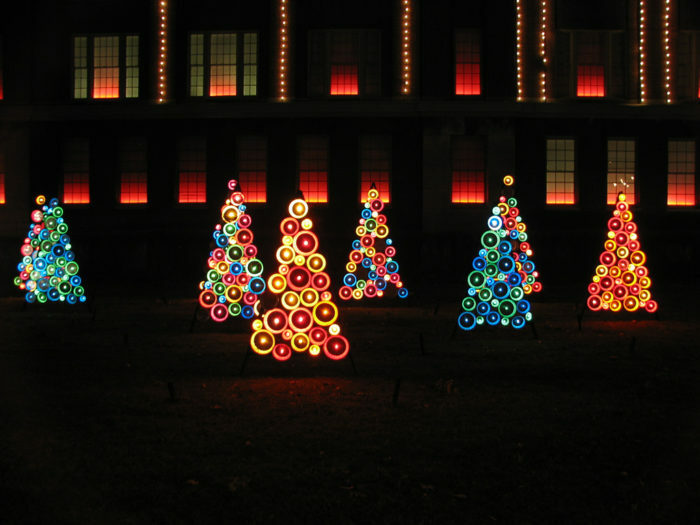 Enjoy the Christmas displays and the huge tree. You might even witness something extra magical! Walk off a bit of the beer before you head out again. 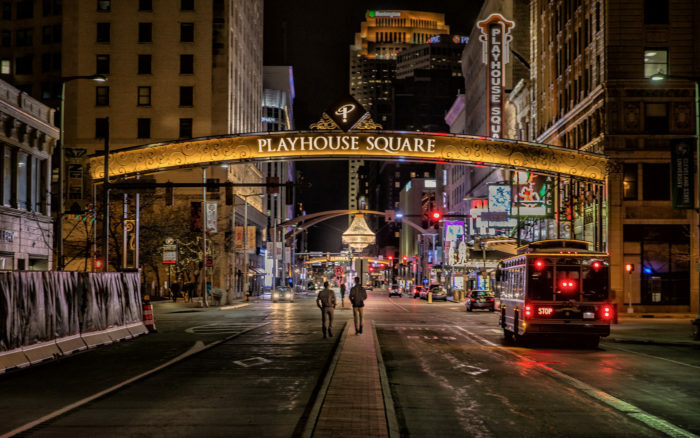 Make sure you're back in time to go to the next stop, because the trolley then heads to Playhouse Square. 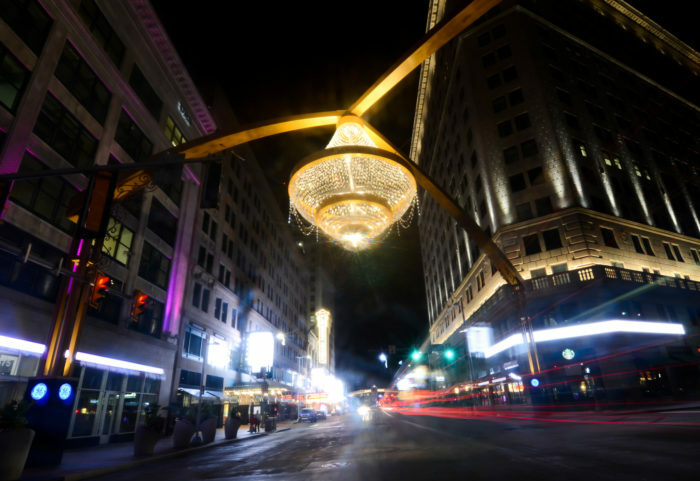 The world's largest outside chandelier, combined with the lights from the second largest theater district in the country make for some more great night-time photo-ops. 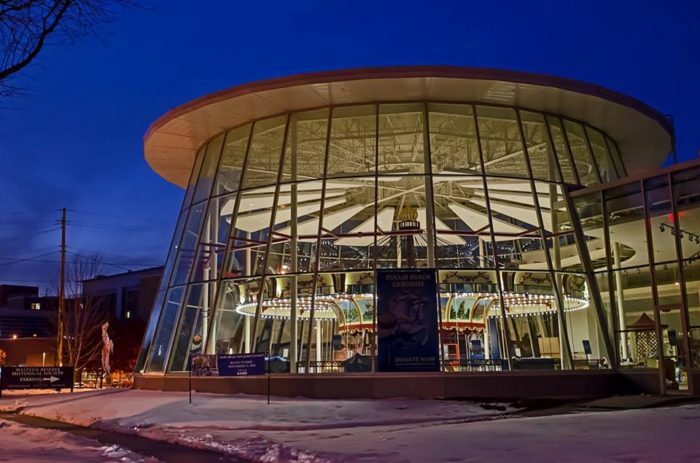 Head from the city to University Circle to enjoy the beautiful relocated Euclid Beach Carousel, the Cleveland Museum of Art's lantern display in Wade Oval, and Severance Hall. 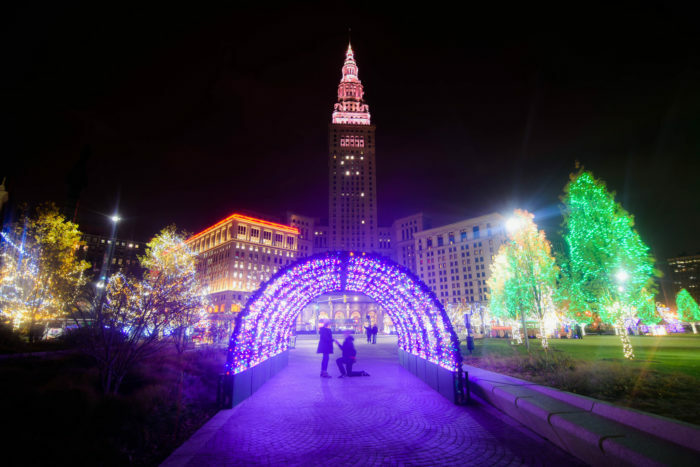 Enjoy Cleveland's biggest, most impressive light display from GE. 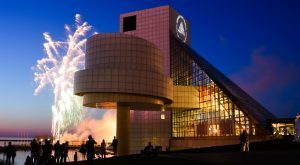 This year's theme is 'GE in the CLE', and celebrates Cleveland's landmarks. 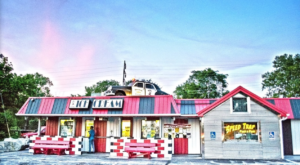 The trolley will take you back to Jukebox to close out (or continue!) the night. 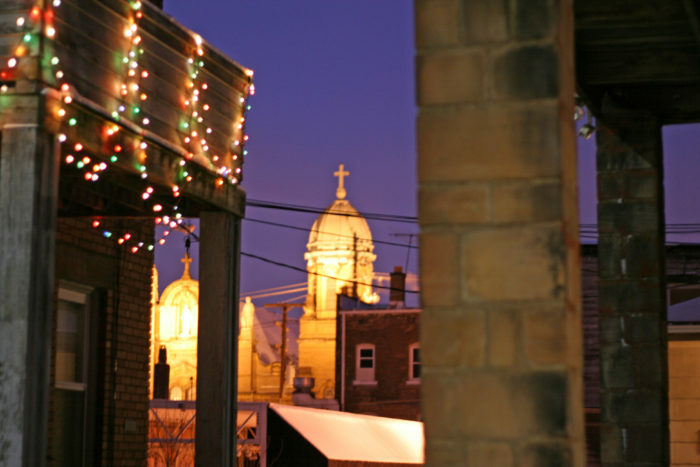 Tours run twice nightly for the month of December and as of 2016, the price is $65 per person. Times vary, so check the schedule before you buy a ticket, and tickets are selling out fast, so you’ll want to start planning for 2017 early! Obviously, this tour is 21+ only. 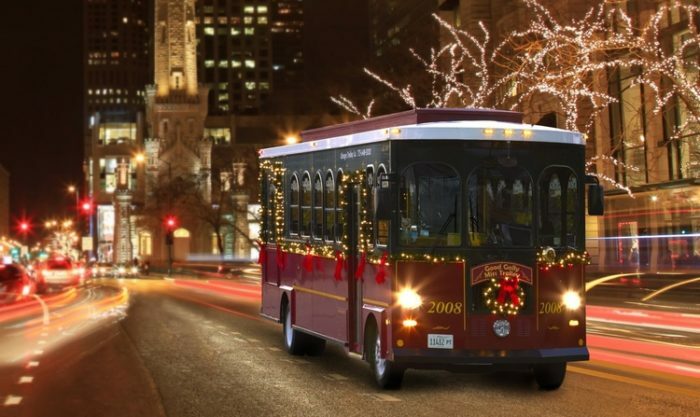 For something kid-friendly, see Lolly the Trolley’s Christmas season schedule.